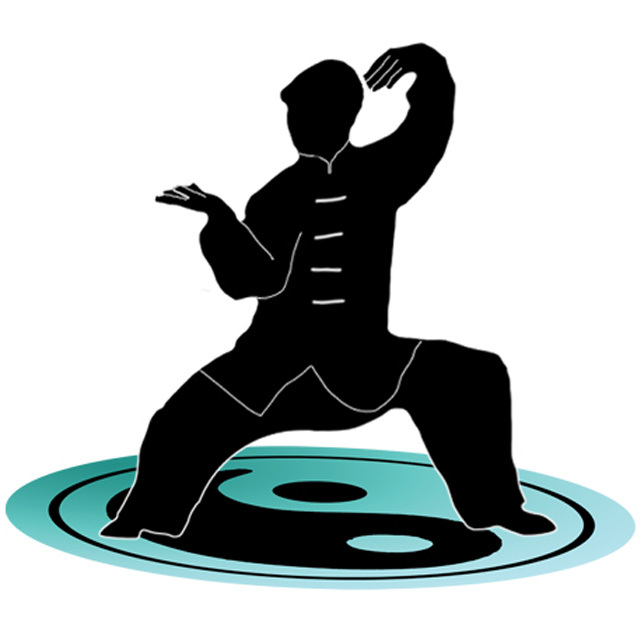 Join us for our Tai Chi &/or Qi Gong Courses in Cambridge. 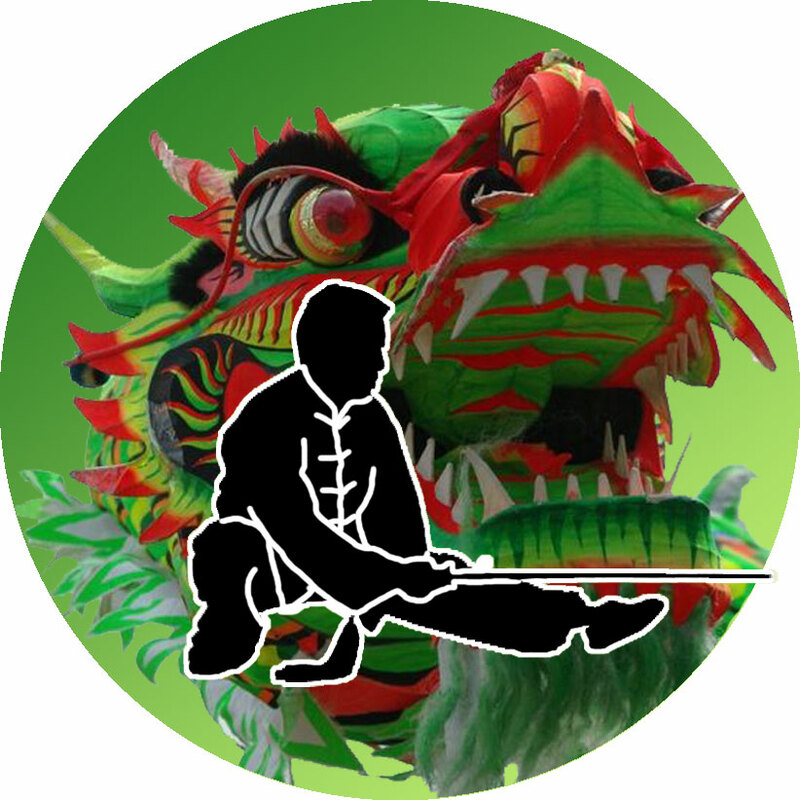 These courses give you the opportunity to learn Tai Chi & Qi Gong theory and training. 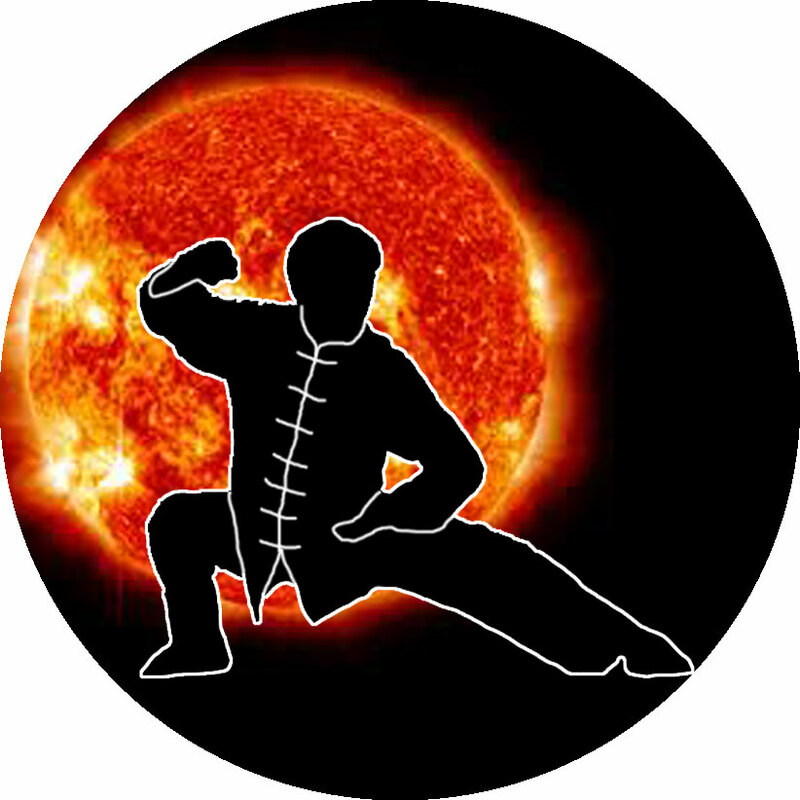 Qi Gong/Energy Skill is the ancient system of Vital Energy Cultivation developed by the Chinese people over many thousands of years. 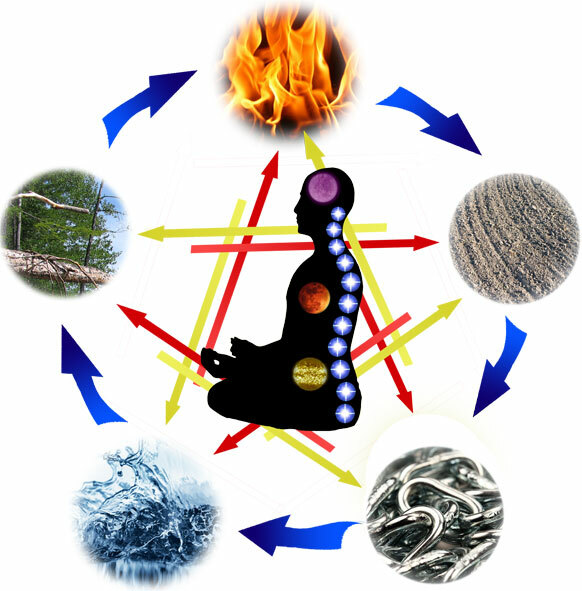 It is the fundamental aspect of Traditional Chinese Medicine which works on harmonising the Qi/Energy flow of the Organs (ZangFu) & their associated Meridians (JingLuo) through Acupuncture, Herbal Medicine, QiGong & TuiNa. These exercises stimulate not only the energy of the body, but also the Qi flow throughout the body.